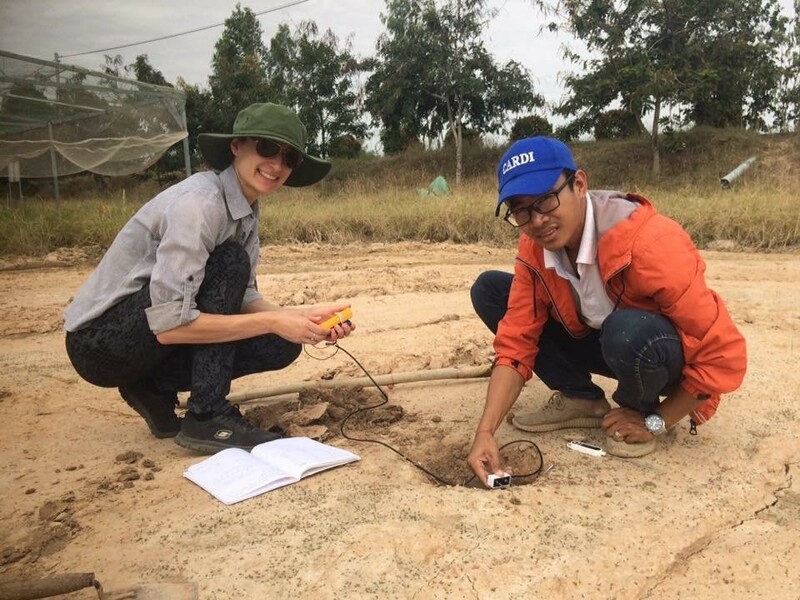 We always enjoy reporting on the ongoing activities of young Australians who have been our past scholars and award recipients. 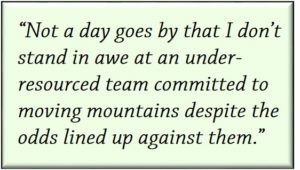 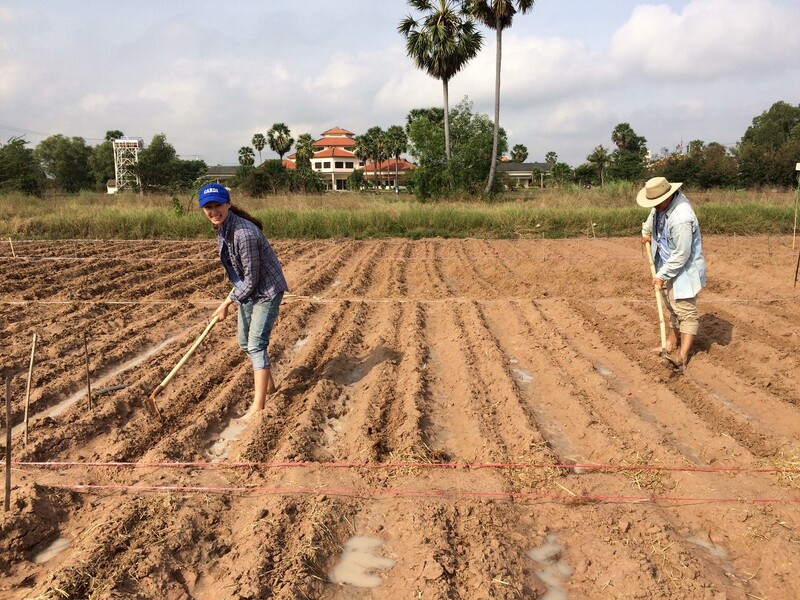 Farmer and researcher, Anika Molesworth, was one of the scholars we supported to attend the 2015 Crawford Fund Conference—you can read her post-conference report here. 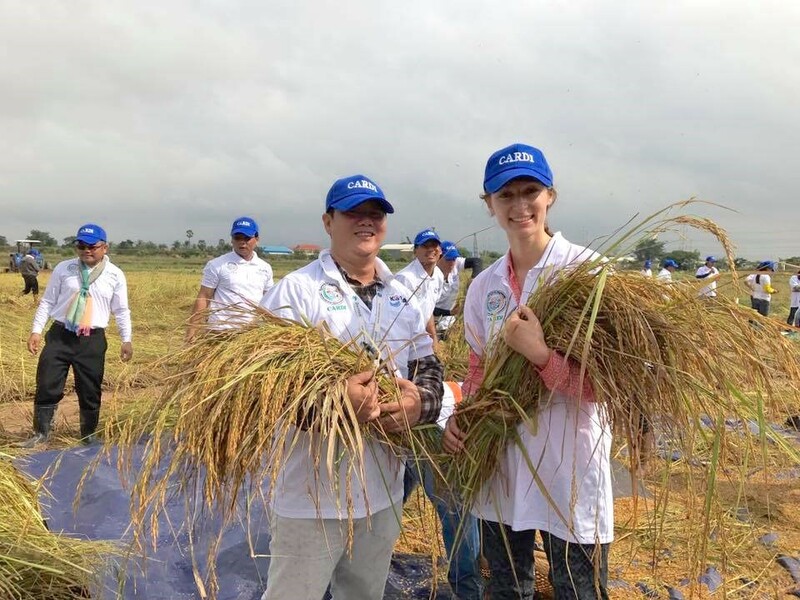 Since then, Anika has reported on her visit to the Philippines through her involvement in the Climate Reality Leadership Corps, and was awarded Young Australian Farmer of the Year in 2015. 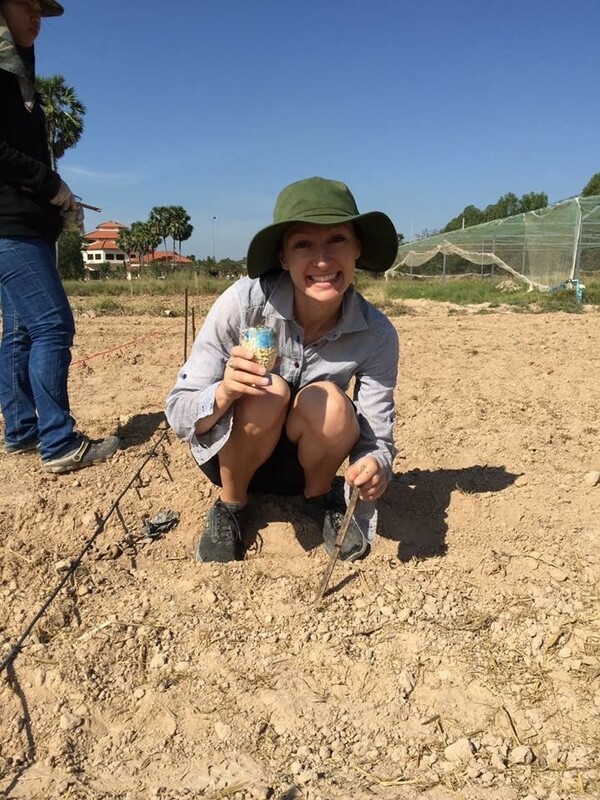 Anika is now undertaking her PhD and working in Cambodia with farmers on sustainable farming practices as part of an ACIAR project. 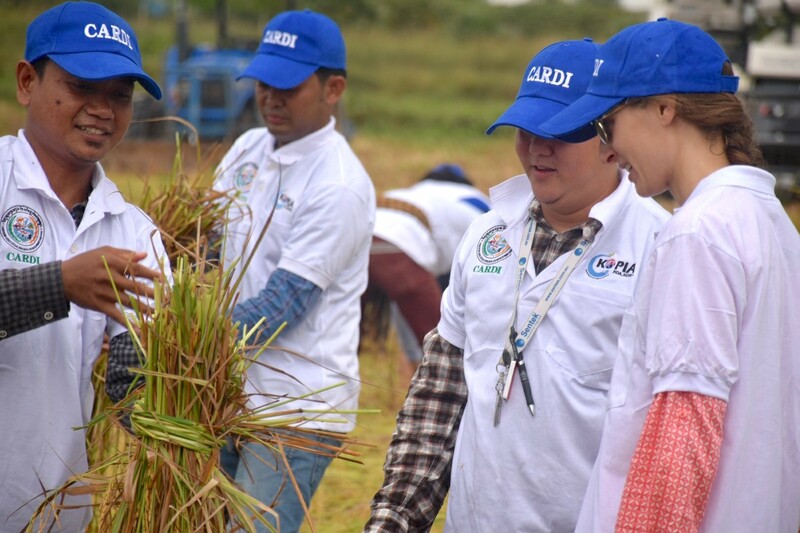 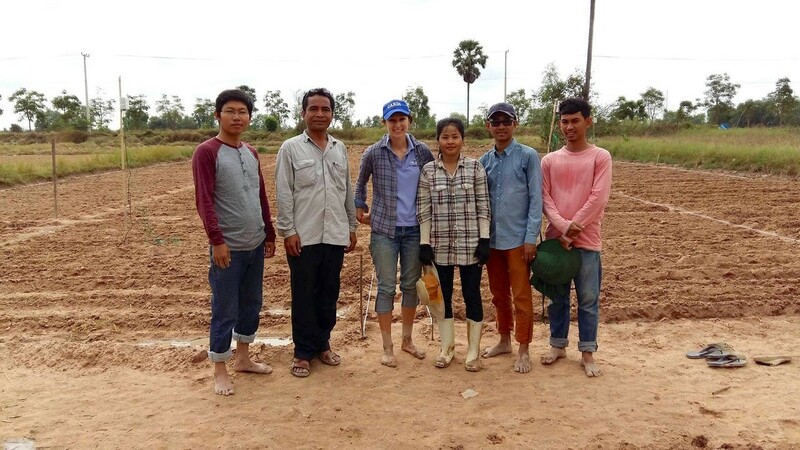 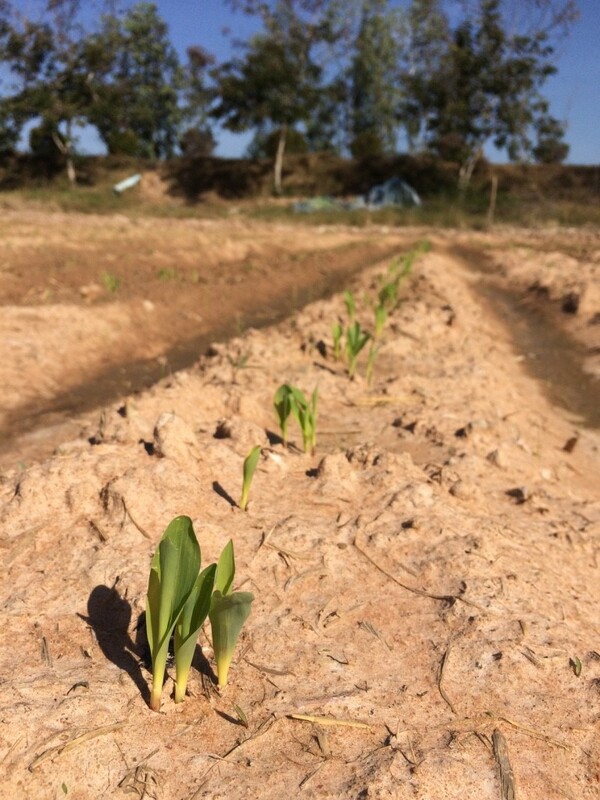 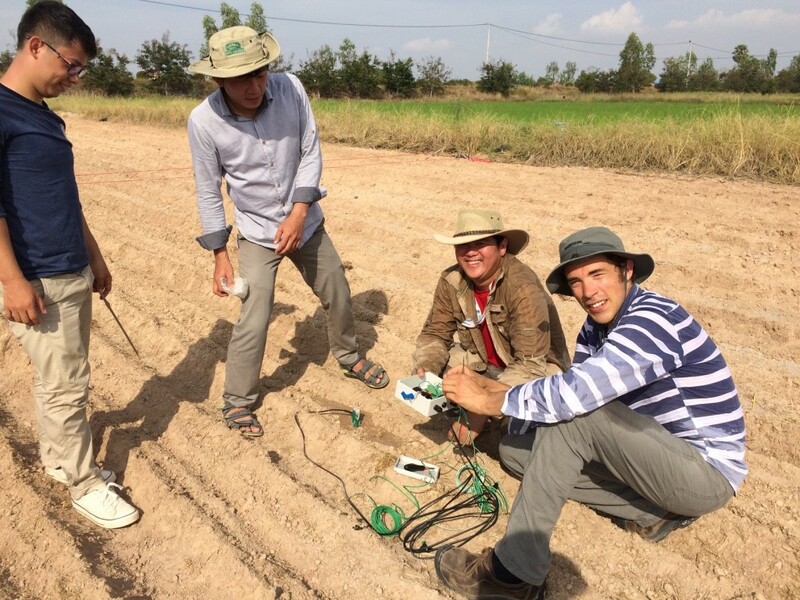 While in Cambodia recently, she blogged on farming and climate change, and the resilience of the Cambodian farmers she has been working with during a volunteer placement. 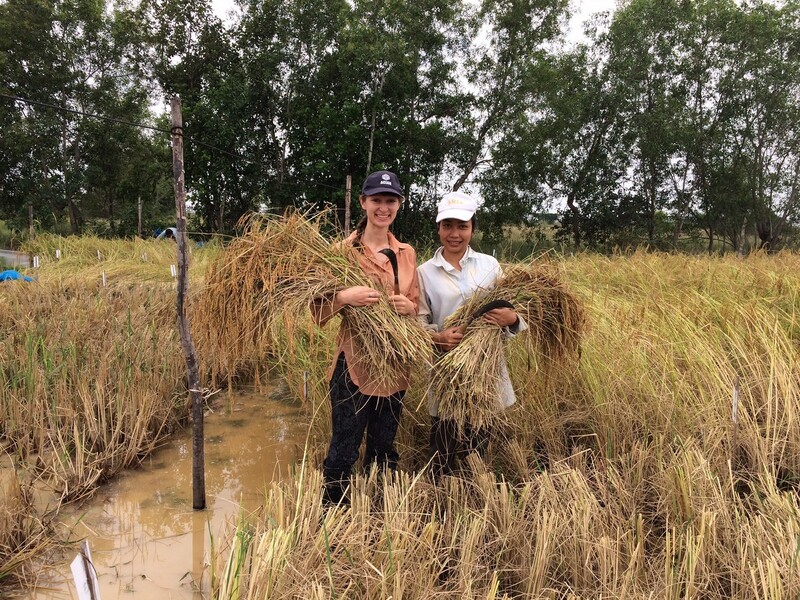 Her blog, ‘From Asia to Outback Australia, Farmers are on the Climate Change Frontline’, was posted in the Guardian in January.